 The Dangers of WordPress Content Builders | Affiliate Resources, Inc.
How Do WordPress Content Builder Plugins Work? WordPress content builder plugins allow you to drag-and-drop certain elements into locked positions so that they cannot move and help you to create a very customized and styled page without any coding experience. While this may sound like a wonderful option to making your content look exactly the way you want it to, in reality, content builders can harm your site for the long term. This is because they use customized short codes, and other coding to create the look and aesthetic feel that you want your site to have. Initially, they look amazing, but if you ever decide to get rid of the plugin for any reason, or if you need to get rid of the plugin because it is no longer supported by the manufacturer, then you can be in for a very rude awakening. Every known content builder on the WordPress market creates its own short code formatted content. This means that the code injected into your pages is unique to the page builder that you are using. So, if you decide later that you don’t want to use the page builder any longer, or if the people behind the page builder decide to stop supporting it, you are left with unreadable content on your site. 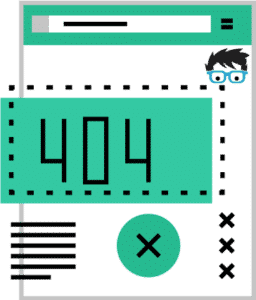 Instead of having gorgeous looking content blocks, custom elements, and other aesthetically pleasing pages, you are left with large chunks of symbols and code that your website visitors can no longer read. What about companies that are very professional and continuously support their content builders? Sadly, even the best companies out there such as Thrive Themes are not immune to the problems that content builder plugins can cause. For example, there were quite a few fears that upgrading from Thrive Content Builder to Thrive Architect would cause issues with pre-created pages built using the content builder plugin, as you can see here. As I recently mentioned in my Thrive Themes Review, if you decided to uninstall the Thrive Content Builder for any reason whatsoever, then you were left with unreadable posts and pages. 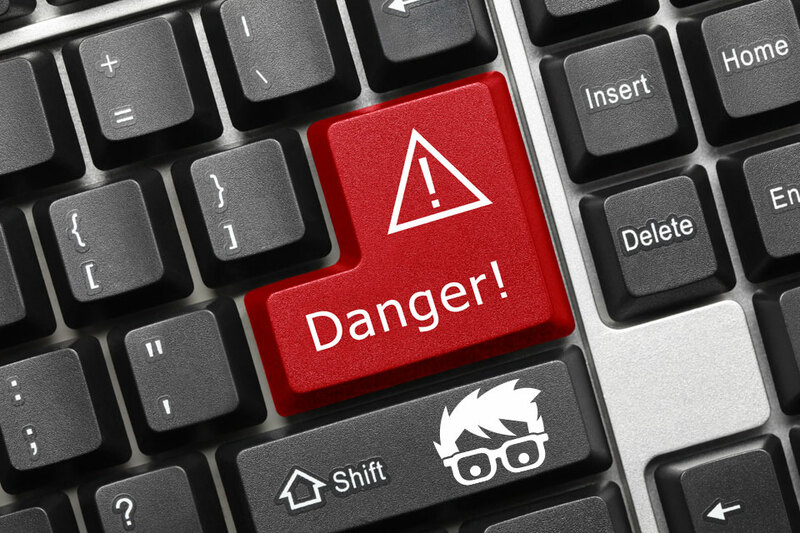 Aside from the dangers you run with removing a content builder plugin, when you use content builder plugins you run the risk of having one other large problem occur. The problem that I’m referring to is the fact that because content builder plugins inject so much additional code into your website, your site does have a significantly longer loading time. Using content builder plugins can increase your load times quite significantly, and I have personally seen them increase page load times to well over 7 to 10 seconds. While this may not sound like a big issue initially, it is common knowledge that search engines such as Google place a lot of emphasis on fast loading pages. So, if you’re trying to optimize your site for SEO, then using a content builder plugin is a bad idea. Regardless of how much great content you create, if your pages are taking far too long to load, then your search engine rankings are going to suffer regardless of how much effort you put into your SEO. Many people believe that by using a WordPress content builder plugin they can save a significant amount of time when it comes to creating and building their websites. Sadly, this is certainly not the case. This is because it often takes more time to learn how to use the content builder plugin then it would to simply continue creating your site without one. There’s a huge learning curve with many of these tools, and worst of all, since they are updated frequently, you will find yourself having to learn them all over again many times before you are able to take full advantage of their functionality. In the long run, you spend more time learning how to use the tool then you do producing content for your site. Creating valuable content for your affiliate site is what is most important as the more content you have on site, the more opportunities you have for ranking your site in the search engines. Ultimately, taking the time to learn how to use a content builder plugin is simply not worth it, and you will find that your competition may outrank you as they are putting more emphasis on creating new content then making their old content appear to be more aesthetically pleasing. 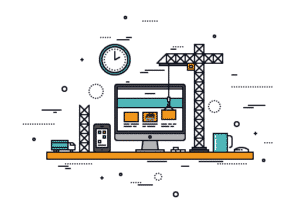 Now that you understand the dangers of using a content builder plugin for an affiliate website, there are some instances when using content builders can be beneficial and that’s using them with local business websites. 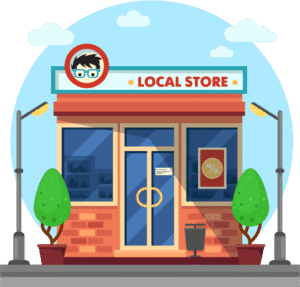 Local sites are more brochure based and can be geared toward the small business owner to build their website as the content builder plugin allow you to create a page quickly while also making it is aesthetically pleasing as possible. 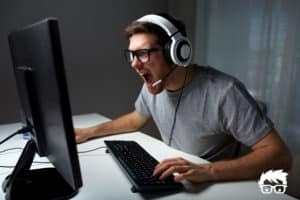 Since sites such as these are designed to typically convert web traffic into calls or email optins, a content builder plugin can help you get the site made much more quickly, and if you ever decide to change the plugin or get rid of it altogether, you only have a single page that you must worry about fixing the code on. As you can see above, content builders are certainly not recommended for any reason when you are creating an affiliate website. Instead, take the time to use other plug-ins to create individual components such as tables, and put more time in focusing on the content that needs to be created to better serve your audience. Ultimately, the aesthetics of your website do not matter nearly as much as how much content you have available for your audience to help them out. Simple websites have been shown time and time again over the years to be able to convert much better, provide more value to your audience, and ultimately if you more money in your pocket. If you still decide to use a content builder plugin after reading this post, make certain that you know exactly what you are walking into. Once you choose one to use, you can never remove it, or else you are stuck with hours, or months, of cleaning up your site for your content to once again be readable. This is the best-case scenario, as some builder tools have been known to delete your content altogether once they are uninstalled. Hi Jay – what if you want to take your content out of the builder and put into the WordPress editor – am I correct that it would not affect the ranking of the post or page because the permalink has not been touched? I always use wordpress to make website for my clients.. Thanks so much for sharing valuable information, I’ve reading from some blogger friends who has been adding to their sites Content Builder Plugins, but it’s always better to come here and read your opinion about it! Hi Jay I broke into a cold sweat as I read this article of yours. I have been using a content builder for my affiliate website. I just hope that all is not lost, and I will definitely consider all the great insight you shared here. Thanks and all the best.